The FIA World Endurance Championship will have two rounds in Asia this year and the first one is bound to take place this weekend in Japan. Since BMW is taking part in the WEC, the BMW M8 GTE is heading to Fuji as we’re writing this article, to take part in the “Six Hours of Fuji”. 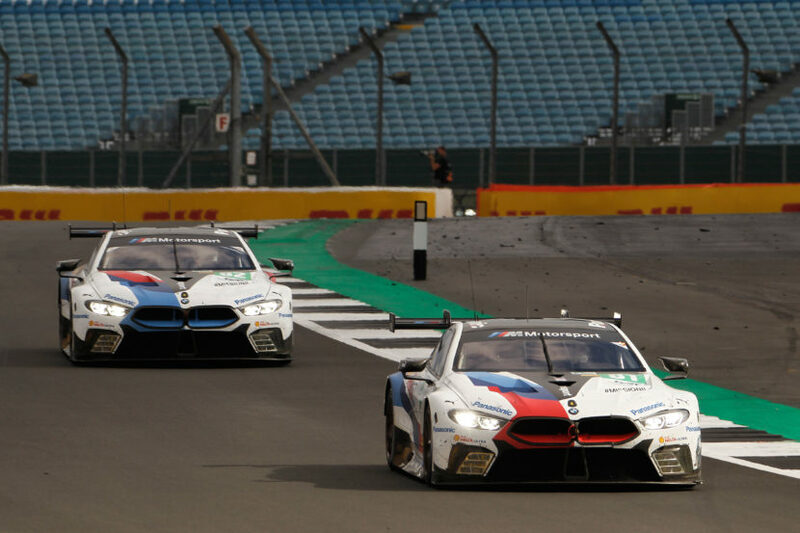 The Fuji International Speedway will be hosting the first European round in Asia, the BMW MTEK team traveling 9,500 kilometers to take part in this event. Martin Tomczyk and Nick Catsburg will be behind the wheel of the number 81 BMW M8 GTE while António Félix Da Costa and Tom Blomqvist will pilot the #82 machine, with Blomqvist standing in for Augusto Farfus while he fulfills his DTM duties. 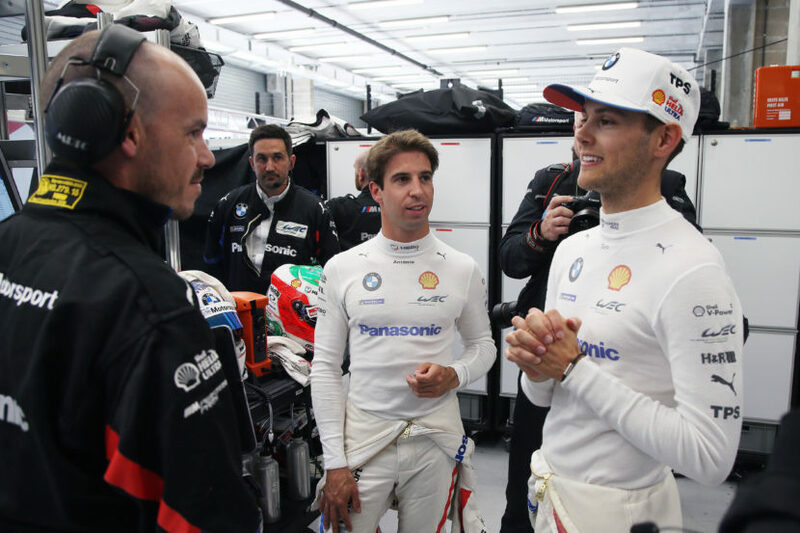 BMW Team MTEK Team Principal Ernest Knoors is extremely happy with the progress made by the team so far this year and believes that if they continue where they left-off at the previous round at Silverstone in August, they have a good chance of success at Fuji next weekend (14th October). “Everyone in the team is excited heading to Fuji, not just because the fans always provide a fantastic atmosphere, but because we feel like we are in a good position. The team was near perfect at Silverstone and I’m very proud of that. We had a couple of reliability issues that cost us the results we deserved but we’ve worked hard and believe a good result is ours to take,” he said ahead of the team’s departure from Germany to Japan. Apart from Tom Blomqvist, all of the other three drivers will be racing on the Japanese track for the first time. Nevertheless, the guys had plenty of time preparing in a simulator before heading out on the actual track, to get a feel of the layout. Hoping for podium finishes, there’s plenty of optimism in the BMW camp heading in and we’re keeping our fingers crossed for a great result. Next post New 2020 F-Type: First Jaguar with a BMW V8 engine?